The Dodges Ferry Horse Riding Club Annual All Breeds show held 11-12th January saw a top turnout. Thanks greatly to local business support DFHRC have one of the best sponsored shows in Tasmania. Enough to keep the majority of competitors home, many offering comment there was no need to travel as they have it all here at here in Sorell. Again quite a few northern travelers too, in particular for the Breed section. 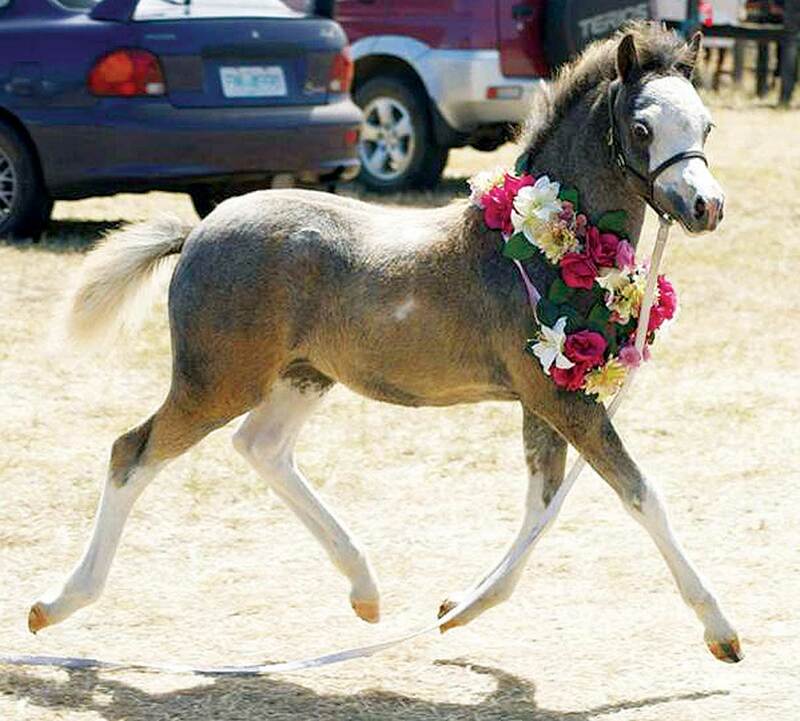 What a gorgeous shot of the pretty filly!